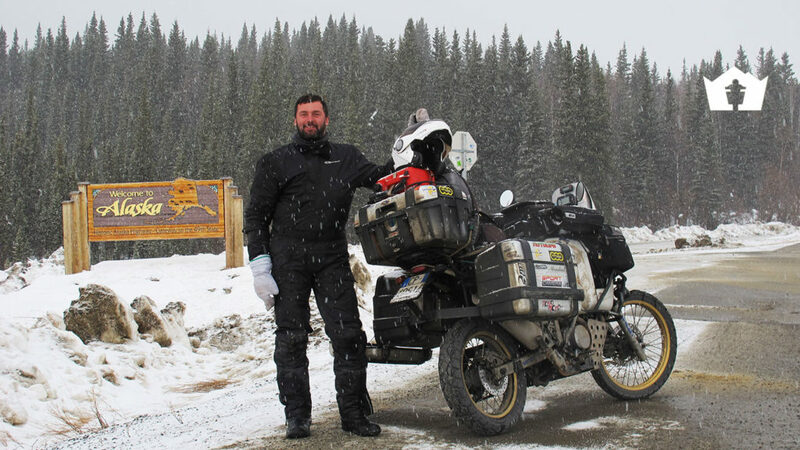 Before funding Ride True ADV, Gionata Nencini rode the world solo for 13 years, 400.00 km and 70 countries, creating a community of followers that, since 2011, meets at Moto Camp. This 9th edition will take place from the 15th to the 17th of June and will be a FREE event, accessible by EVERY type of rider. you can lodge wherever you want. 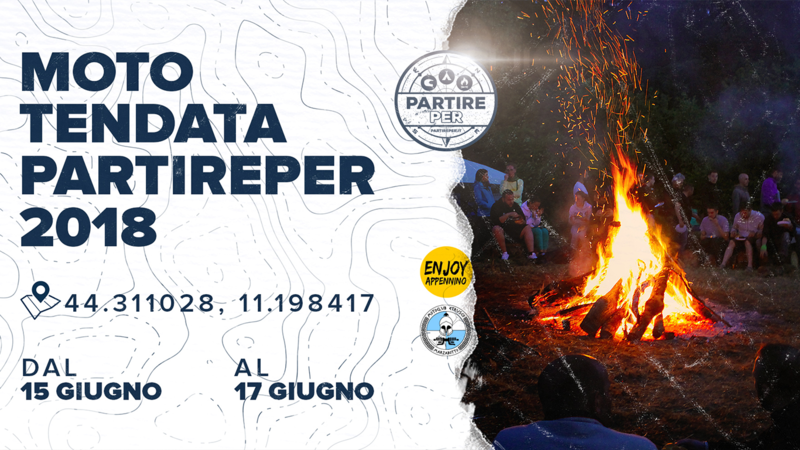 In order to provide some basic services (toilets, water and hot showers) our campbase will be “Il Poggiolo”, located in the heart of the beautiful regional park Monte Sole – Via San Martino 25, Marzabotto, Bologna – GPS 44.311028, 11.198417. You will enjoy both on and off-road motorcycles trips with .gpx tracks provided by Gionata, workshops, presentations and a big campfire meant to celebrate the common passion for adventure motorcycling. As usual, on Saturday night, the traditional barbecue under the stars won’t be missing. Learn more on how to join us! Gionata made a dream come true. That dream became a journey, that journey became a great experience and that experience needed to be shared with other moto travellers. 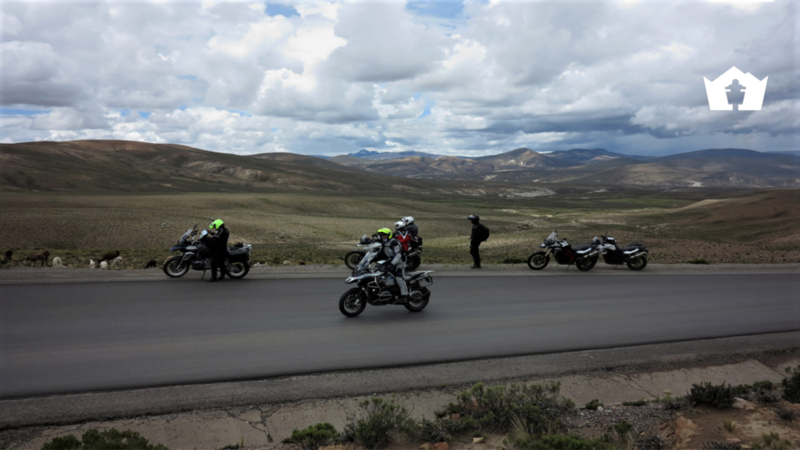 Beside leading motorcycle tours, Gionata is a also passionate about writing and video making. 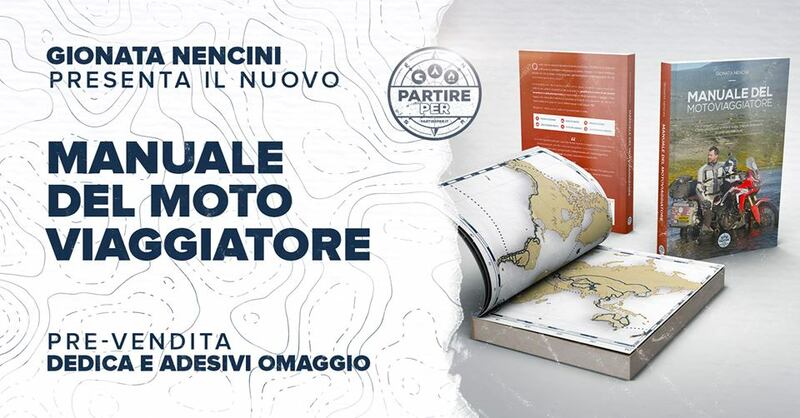 Manuale del Motoviaggiatore (Mototraveller’s handbook) is his third publishing work and has already sold 200 copies within 1 week. 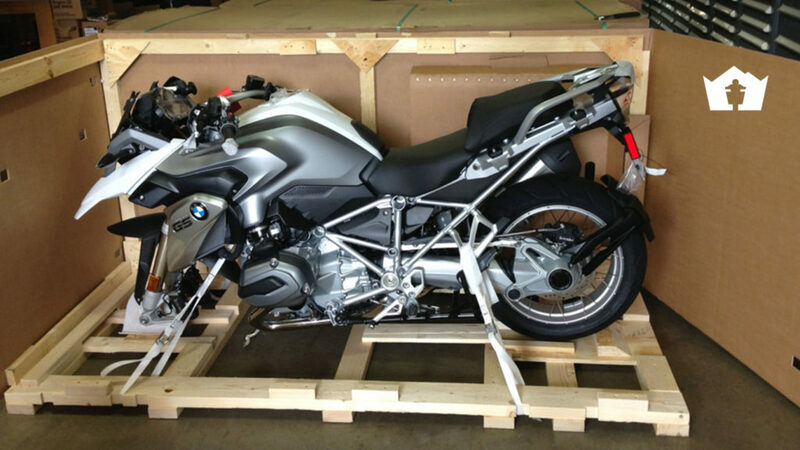 Gionata’s knowledge about adventure motorcycling is the core element to any service we provide to true adventure riders. The second edition of this book will be launched at the Moto Camp 2018, don’t miss it!